These Twins Are Getting Married On The Same Day & Their Bridesmaid Photoshoot Is Adorbs! Girls, this is something unusual. 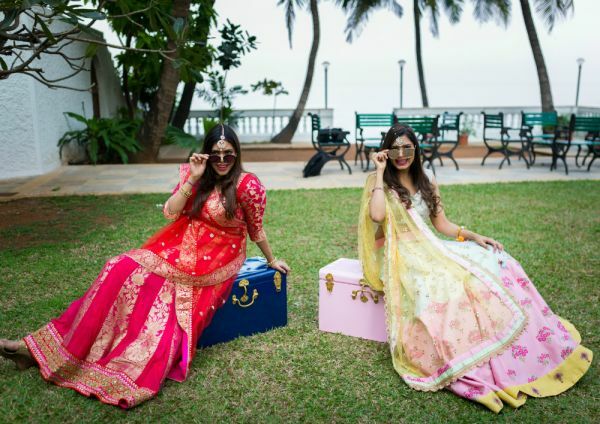 Wondering what could be so unusual about a bride and bestie shoot? 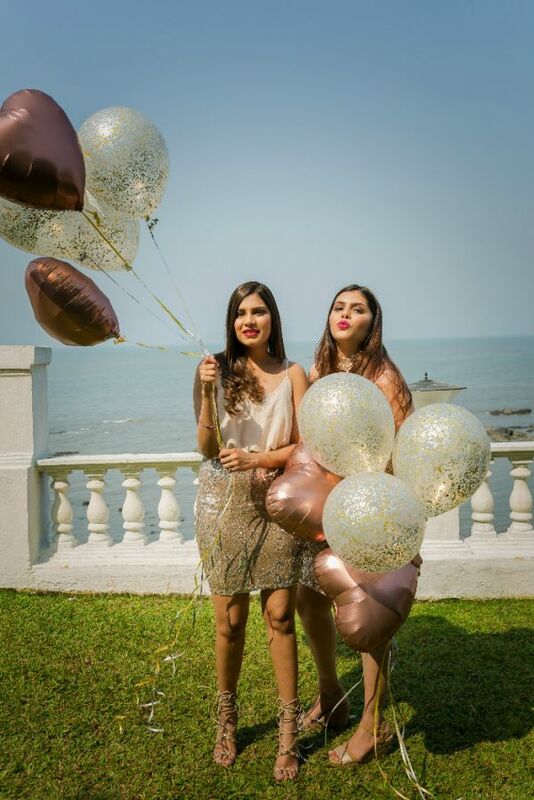 Well, our lovely brides-to-be, Aastha and Aashna Mehta are twin sisters and surprise, surprise, they are even getting married on the same day! 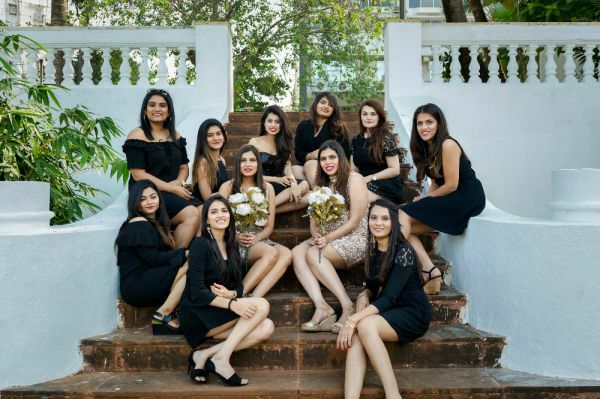 Yes, Aastha and Aashna, who are getting married on the 27th of January had a bride and bestie shoot with their girls, just days before their wedding (because why not) and it's adorable. Q. Will you and your sister wear coordinated outfits? A) Yes, we are wearing a traditional red lehenga and similar outfits. Q. 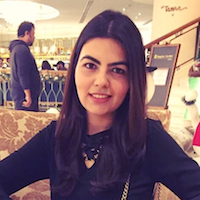 Are you both getting married to twins/brothers? A) No, they aren't twins or brothers but they are best friends. Q. How do you feel about sharing your wedding date with your sister? A) The most interesting thing about this wedding is having my twin by my side. It's a big day for both of us and we are fortunate to share our wedding day with each other. Having my sister witness my wedding as a bride herself is precious to me and we take pride in being twins. Our only condition was to get married on the same date so that we could share our most precious moments together. We are very excited! 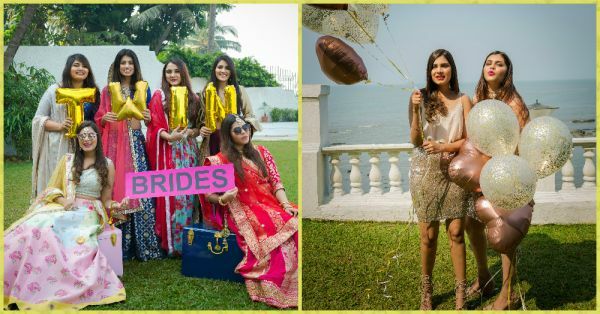 Meet twin brides and their partners in crime. 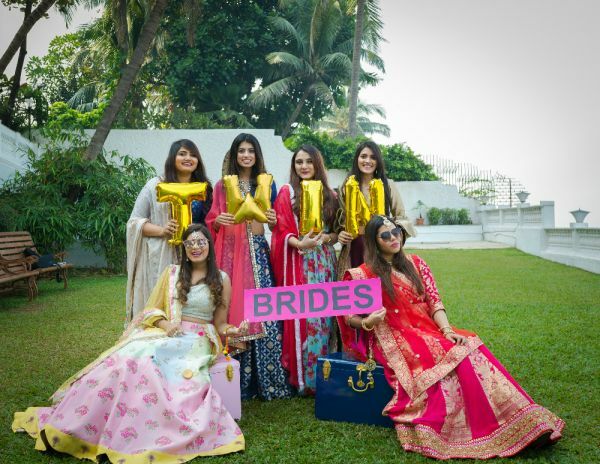 The super fun shoot took place at Madhuli Apartments, Worli in Mumbai. 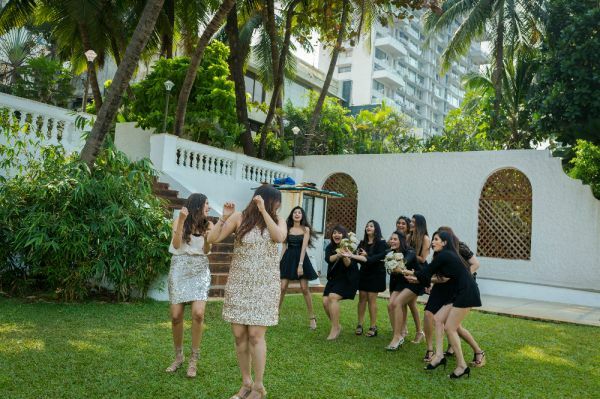 The fun shoot was brilliantly captured by Manan Mehta Photography. The props were fetched from Live Love Surprise. 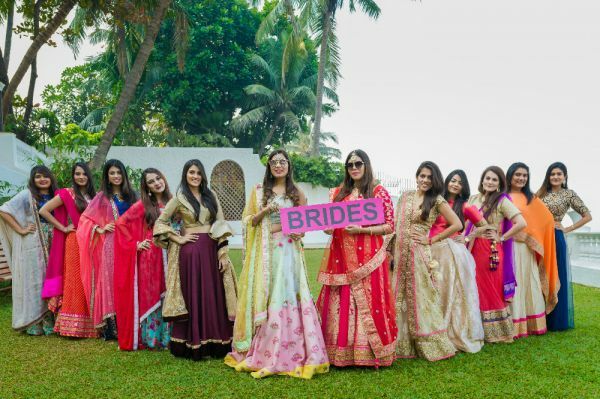 Make-up artist Niyati Kothari helped the girls look lovelier than ever. Looks like the girls had a lot of fun. 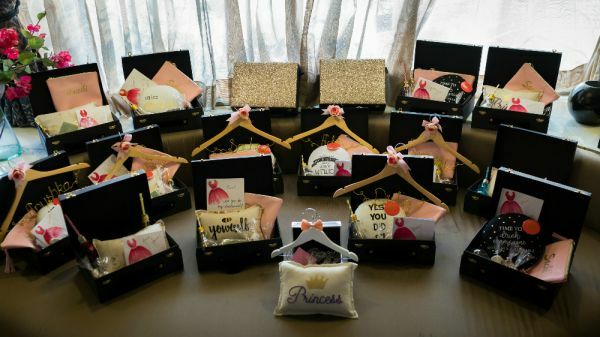 The brides-to-be also gave some super cute giveaways to their besties! Didn't the sisters take #twinninggoals to the next level?